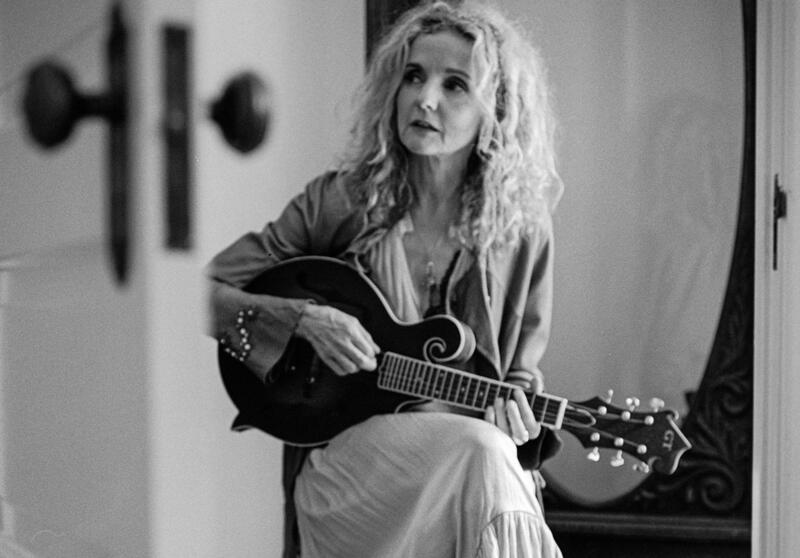 Grammy-award winner, Patty Griffin is among the most consequential singer-songwriters of her generation. KSUT & the Community Concert Hall at FLC are thrilled to present her in concert, Wednesday, June 26. Tickets for all shows are now available. Check out our outstanding lineup below, and reserve your seats today!